3. In the window you’ve opened, the uppermost selection list displays which system language is currently enabled. Instead, you should choose the Use language list (recommended) option. Then press the Save button. 4. After that, you should return to the previous window. Find the Options button near the name of the language you want to download the language package for. Click this button. 5. 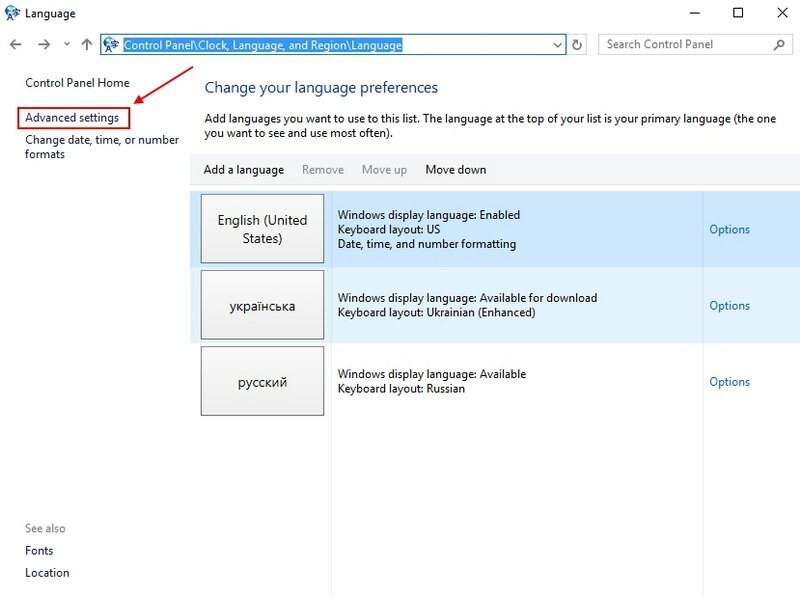 In the newly-opened window, provided that you’ve performed the 3rd step of this guide, you will see the Download and install language pack option available for the language you want to enable as your Windows 10 system language. Click on this link. 6. Essentially, that’s all you need to do. 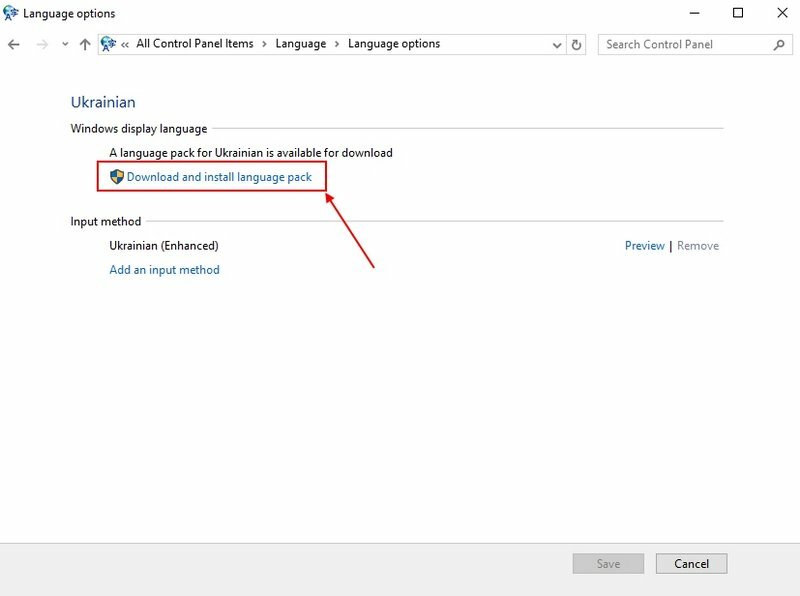 At this step, the Windows OS will start downloading the language package, after which it will be installed in the system and made the default interface language. This is all the hackery you have to do when you want to set up a different interface language in Windows 10. For uncertain reasons, unless you perform the 3rd step, the 5th step won’t give you the option for downloading the new system language package. 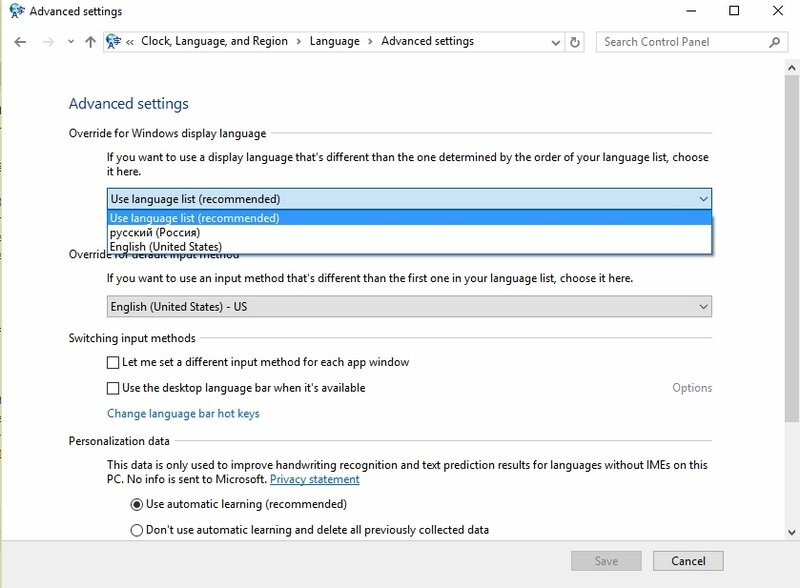 How do I change the system language in the Home Single Language version of Windows 10? When dealing with the Home Single Language version of the Windows OS, you should look through this list and find the language pre-installed in your system. Its name begins with the text Microsoft-Windows-Client-LanguagePack-Package-. Memorize the Package Identity of this language; it will come handy when performing the next step. The most important thing is to avoid mixing it up with the language package you installed during the step 2.1. Make sure that when you enter this command the /PackageName: part is followed by the system language package you identified during the step 2.2. At this point, the guide has come to an end. You have successfully changed the system language in your Windows 10 Home Single Language. 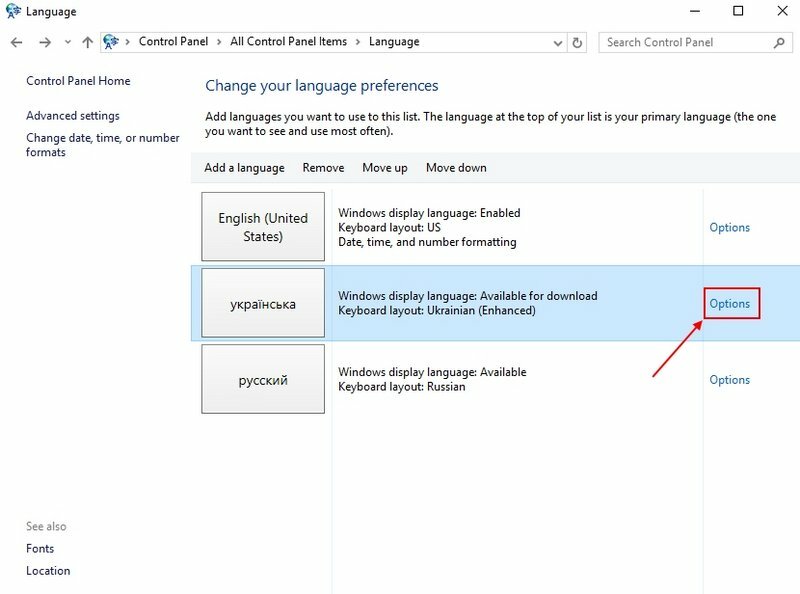 How to change the interface language in Windows 10, 08/10/2016, fshoke.